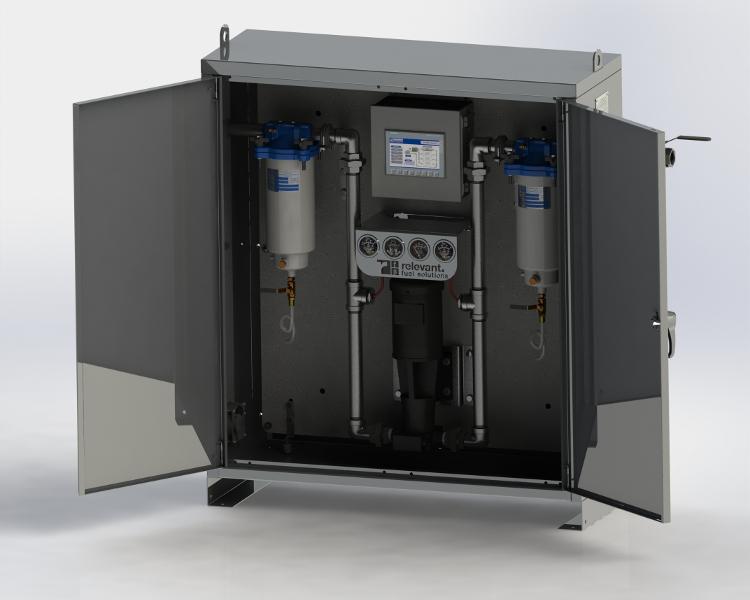 Fuel Management Systems that combat tank and fuel contamination in aboveground (AST), underground (UST), subbase, and day tanks. Fuel solutions that keep your goods and services running smoothly. What are you doing to ensure your fuel quality? There was a time when fuel quality was the sole responsibility of fuel suppliers. The standard assumption was that quality suppliers delivered quality fuels, and problems that arose from time to time were one-off issues, easily corrected. In today’s world, however, new Tier 4 engines and ever-increasing power requirements necessitate an ongoing fuel management mindset that many organizations have been slow to appreciate. 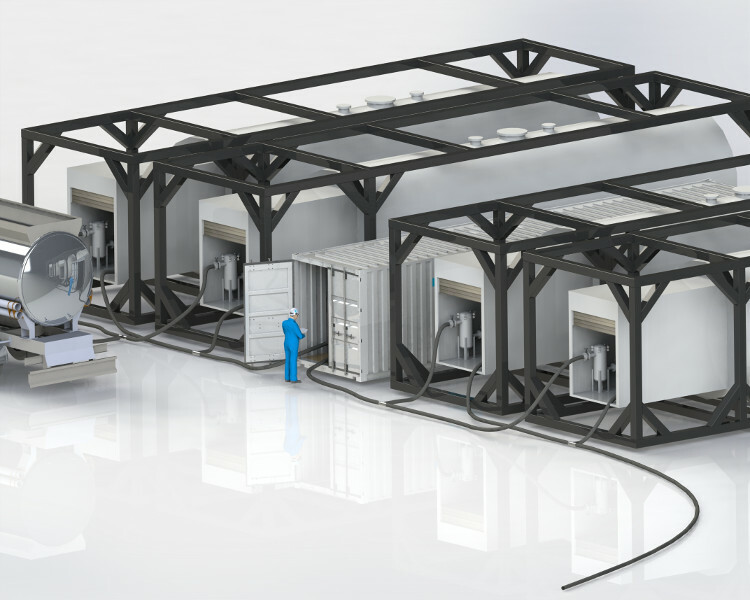 High risk businesses such as medical centers, data centers, universities, and food processing facilities face devastating system failures when power generation goes off-line, and fleets powered by modern engines require proactive fuel solutions to keep goods and services moving smoothly. 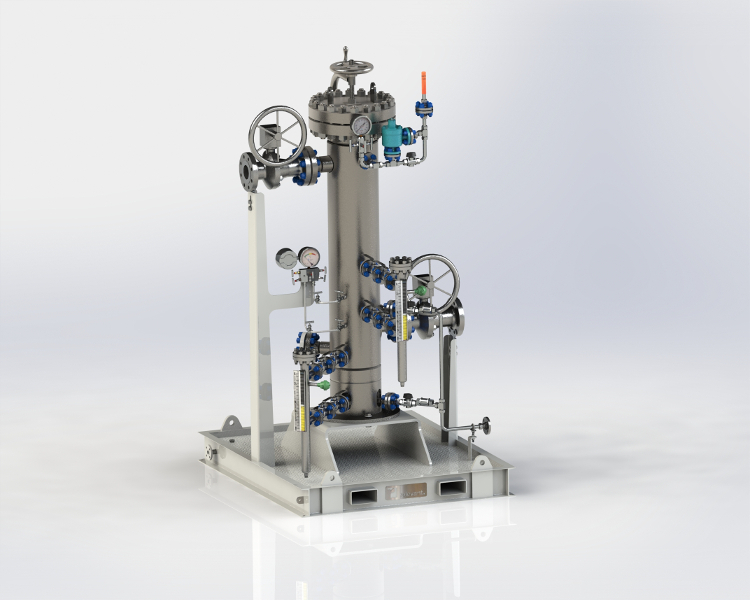 Modern equipment, the latest fuel blends, and the costs associated with system failure all combine to make fuel system management a matter of paramount importance in today’s world. 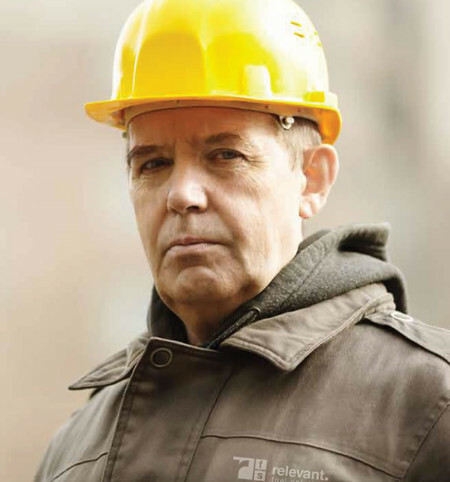 If your mission depends on preparedness, your business should depend on Relevant Fuel Solutions. Always remember, Clean Engines Run Best on Clean Diesel. Learn how fuel success can be achieved in even the most undesirable of situations. Success is startup, continuity of run, and reduction in fuel related maintenance. Success is also defined here in the ability to engage the purification process with the simplest of integration and in the shortest time cycle. Why you need to take care of your fuel. Across a variety of industry sectors, new Tier 4 diesel engines are powering our world. To focus only on the environmental impact of these new engines is to miss a critical point. The fact is that Tier 4 diesel engines require superior fuel cleanliness to run as designed. More importantly to your business, the warranties offered for new diesel engines clearly stipulate the requirement for fuels that fall in line with industry standards. 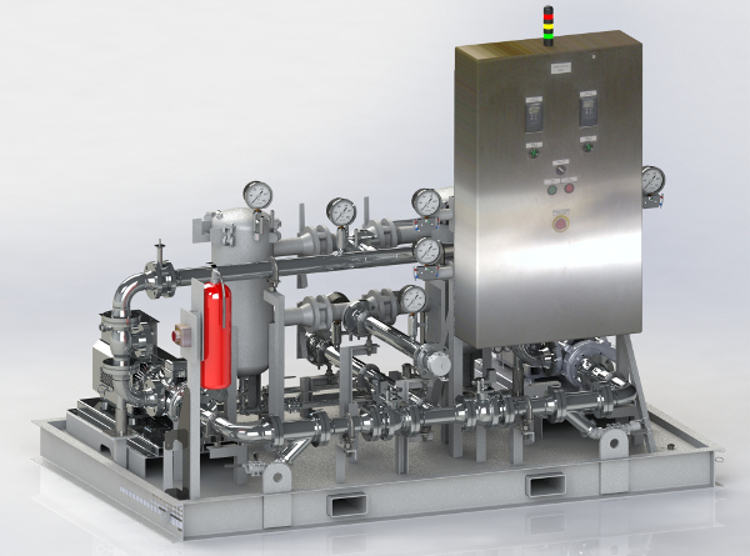 Taking care of the fuel that runs new Tier 4 engines and equipment is the surest way to limit operational costs associated with replacing mission-critical components that occasionally fail. As a purely practical matter of bottom line profit, your organization cannot afford another repair or denied warranty notice resulting from an inability to control your fuel supply chain. 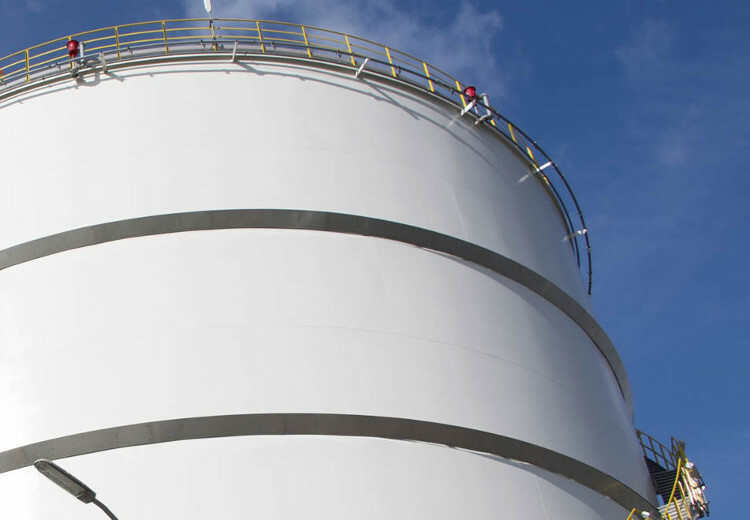 Call us today to set up an appointment, and we’ll gladly come and take a look at your fuel stores. Our trained technicians can quickly assess your situation and offer a variety of fuel solutions that might be right for your organization. 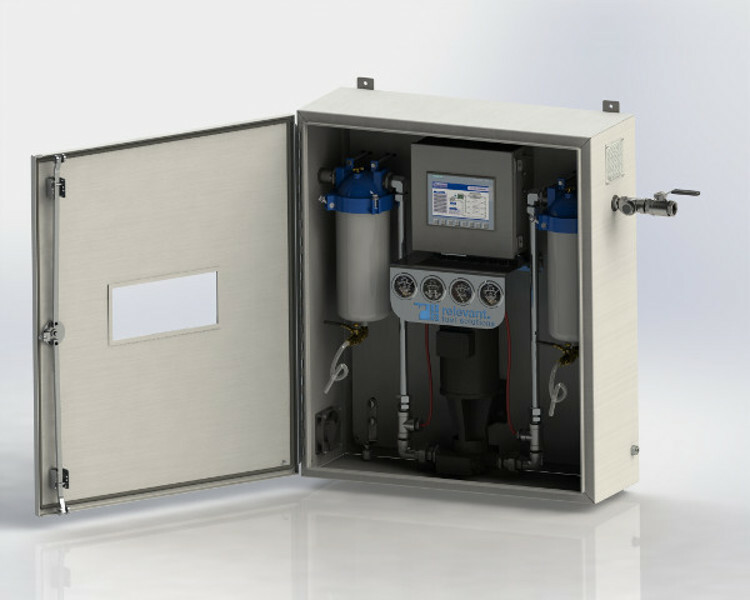 As a turnkey fuel service provider, Relevant Fuel Solutions offers a complete program of testing, maintenance, and documentation required to keep your systems up and running. Our pennies-per-gallon services can make the difference between success and failure for your organization. Our program involves a five-step process that has been proven to maximize the returns on your fuel system investment. 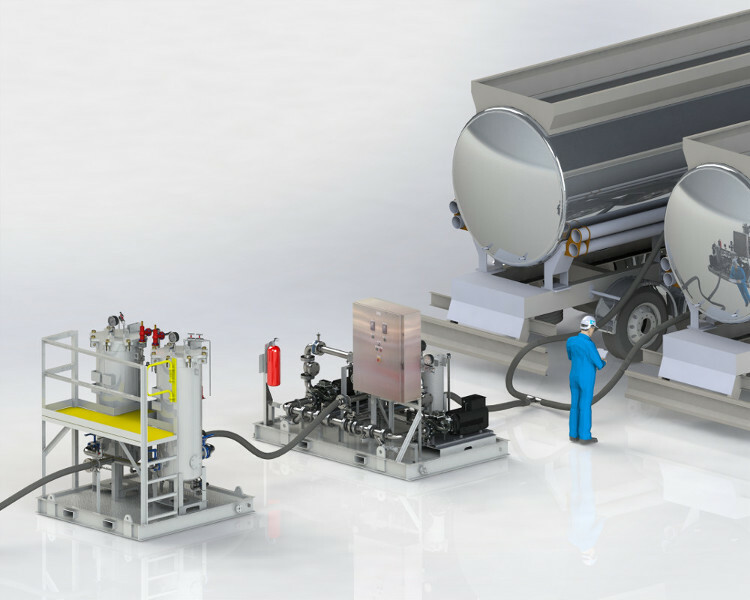 RFS has a complete line of ancillary products to complete your fuel storage needs. With products such as spill kits, clean up, and state of the art fuel additive we round out all of your requirements to keep you in compliance and be ready for any situations that may arise. 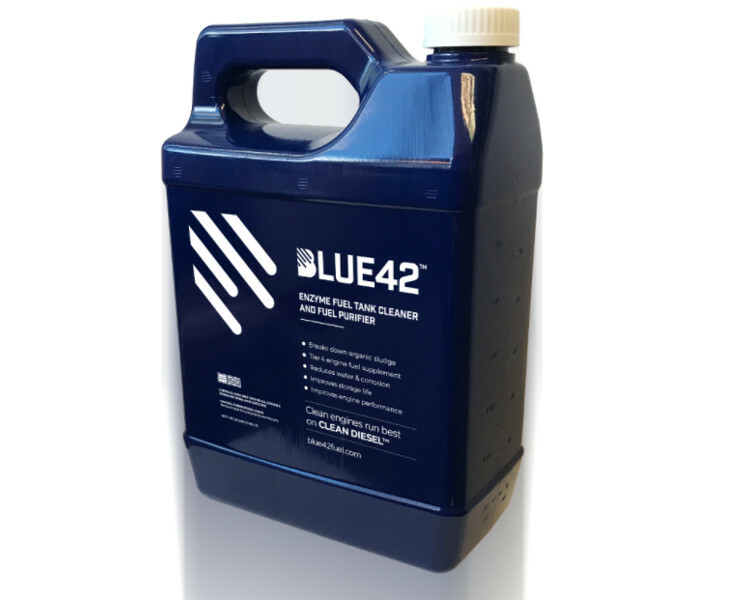 Blue42™ Enzyme Fuel Tank Cleaner and Fuel Purifier uses naturally occurring plant enzymes to loosen sludge and decaying biomass from all tank surfaces, including baffles and cribbing, allowing for a more thorough cleaning. Blue42 reduces harmful fuel contaminants that lower fuel lubricity and plug filters, including water in which it safely disperses during fuel movement, without forming harmful emulsions. Relevant Fuel Solutions is the premier fuel management resource for organizations that trade on reliability. 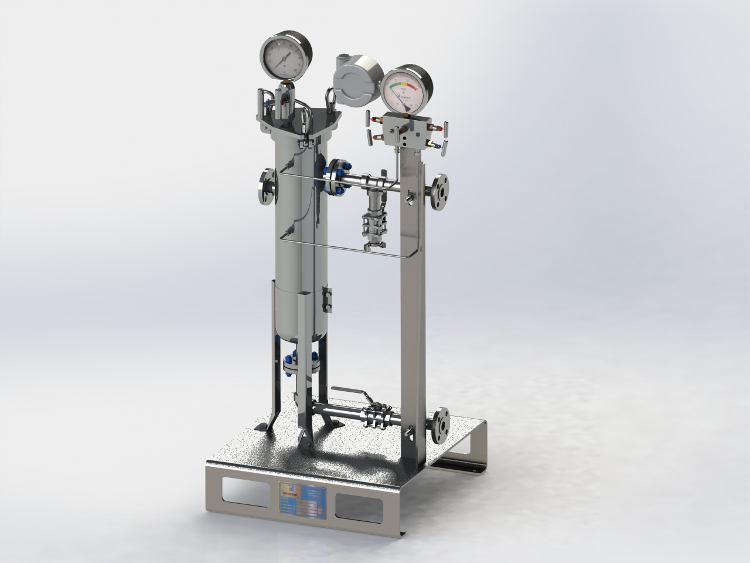 We provide turnkey fuel solutions that meet the demands of new equipment and new applications within an ever-evolving regulatory climate.